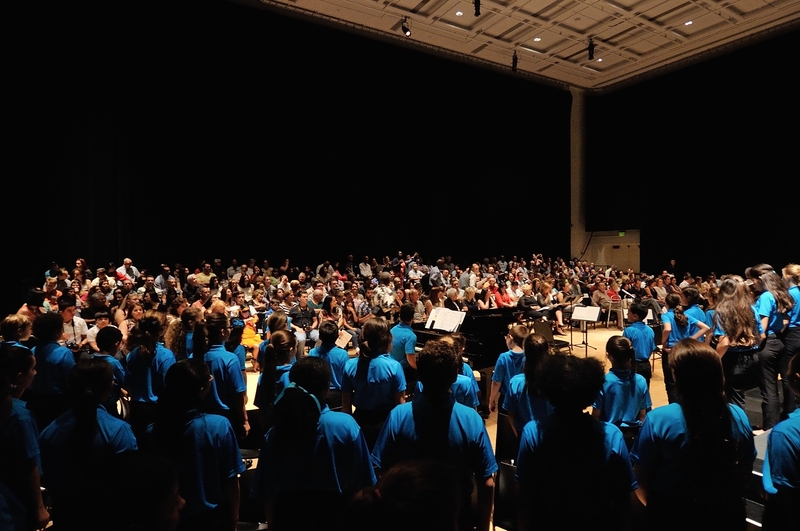 Watch and listen to MCC past performances. 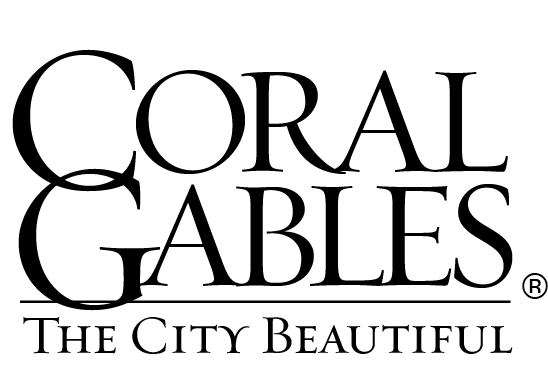 Help advance the future artists and patrons in our community. 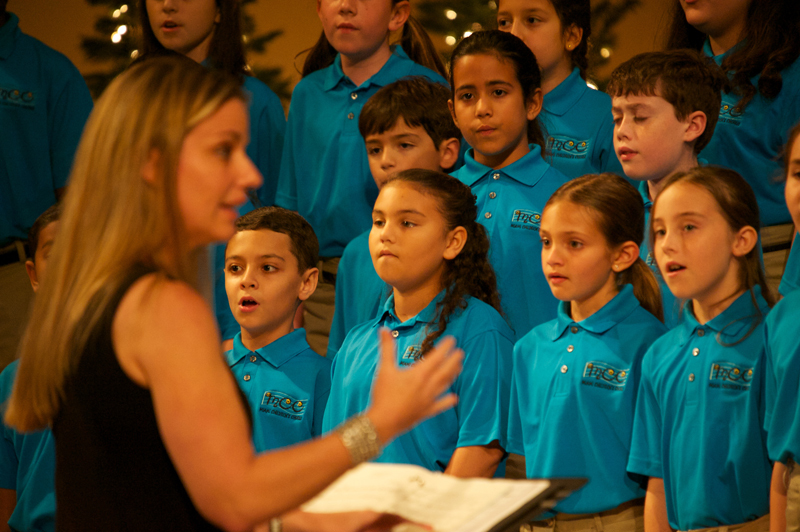 The Miami Children’s Chorus envisions a community where children can explore the joy of singing. 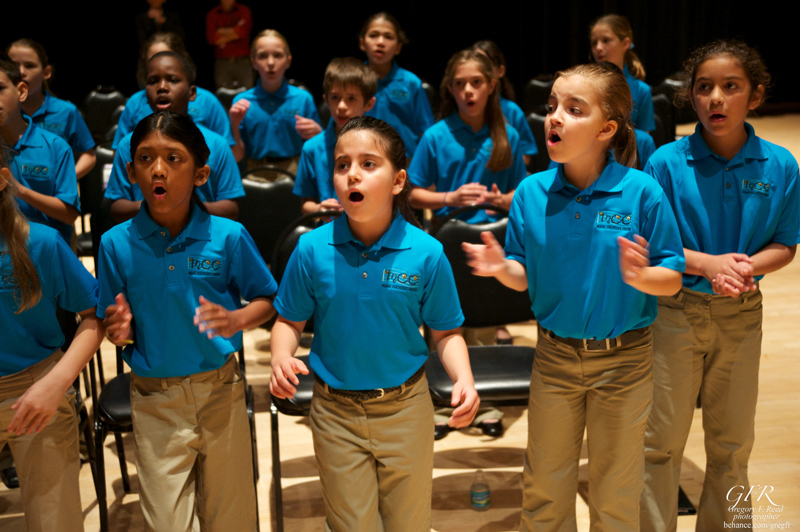 The mission of the Miami Children’s Chorus is to provide a music education and performance program for youth age 8-18 in Miami-Dade County. 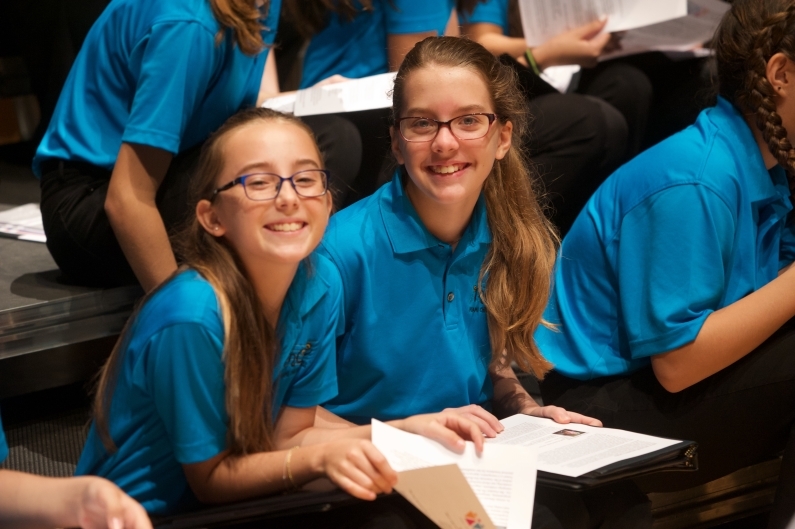 The MCC seeks to continuously enhance the cultural life of South Florida by providing choristers and audiences with an organization that teaches respect, teamwork, commitment, collaboration, artistic integrity and dedicated effort. 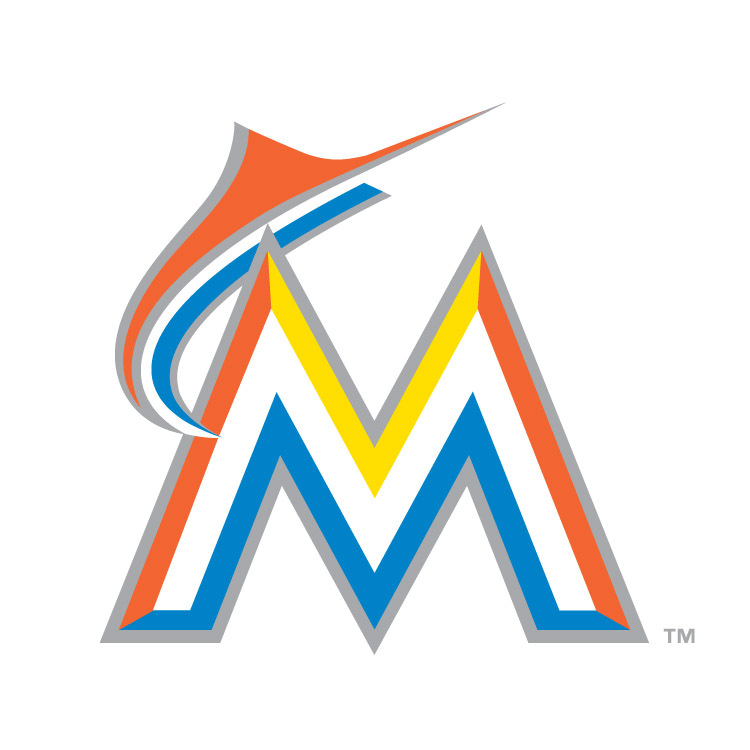 Learn more and get involved. On Saturday March 16th close to 200 people gathered for a morning of joyful music making at the South Dade Regional Library for MCC's 4th presentation of its newest community project, Song & Spoken Word. 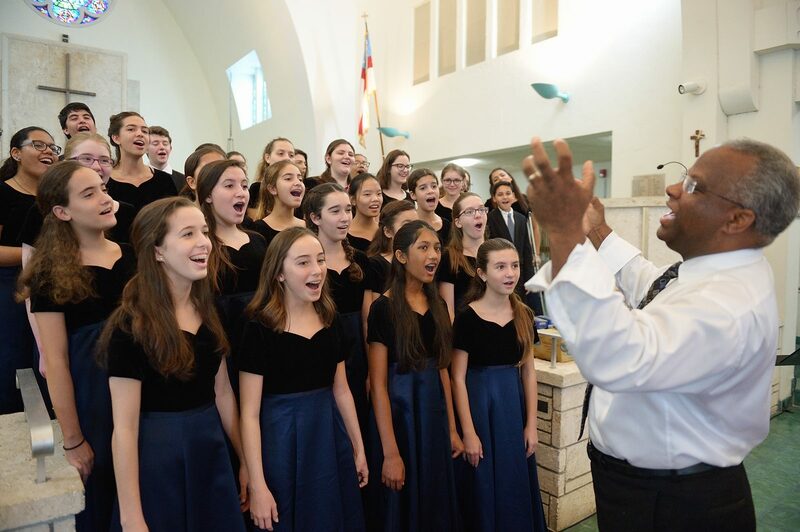 The award-winning Miami Children’s Chorus offers a host of volunteer opportunities for MCC families and members of the community.